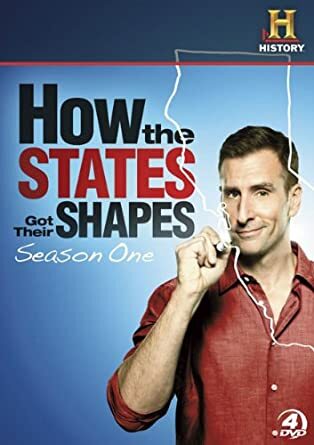 How the states got their shapes [DVD] by produced by Half Yard Productions for the History Channel ; producer, director, and writer, Ann Carroll. Every line on the U.S. map tells a great story: California's border was bent to claw onto lucrative gold deposits ... Oklahoma's panhandle reflects a shifting national barometer for legal slavery ... Kentucky, Tennessee and Virginia's shared border traces the scar of a meteor impact. 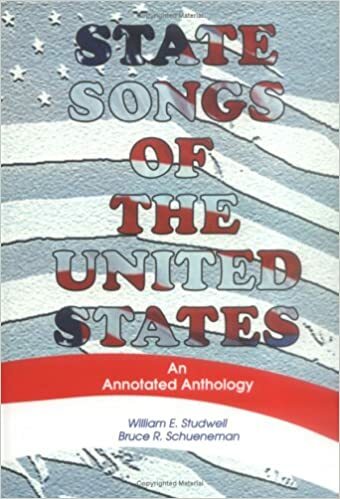 The segments reveal the larger story of what makes America unique: a range of natural resources, a history of social experimentation, and a thriving democracy. 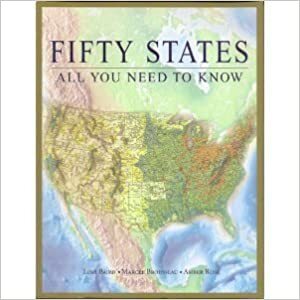 "Organized state-by-state then province-by-province, 50 States, 5,000 Ideas showcases the best travel experiences in every state and province, from the obvious to the unexpected..."
Books on each state can be found by searching our catalog by keyword for the state name or state name plus “history”. You can use the same search phrase in a search engine like Google. Children's books on individual states can be found under the call numbers j974 through j979 in the Children's Department.